Some call Emperor Menelik II "father of modern Ethiopia". He belonged to the famous Salomon dynasty, which, according to legend, was a direct descent from the biblical King Solomon and Queen of Sheba. On this day in 1913 died the Ethiopian Emperor Menelik II – one of the most powerful rulers in Ethiopian history of the 19th and 20th century. 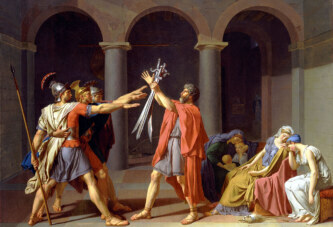 He belonged to the famous Salomon dynasty, which, according to legend, was a direct descent from the biblical King Solomon and the Queen of Sheba. Menelik II was at first a king of a region called Shewa, in the heart of present-day Ethiopia, where the current Ethiopian capital Addis Ababa is located. Through his conquests Menelik II expanded the area of governance, so that he had authority over an area larger than even present day Ethiopia. However, he later ceded Eritrea to the Italians and Djibouti to the French. Menelik II had the title Nəgusä Nagast which is usually translated as Emperor of Ethiopia, and in the local language means something like “king of kings” or “ruler of rulers”. Menelik II was a cousin of the later famous Emperor Haile Selassie. Namely, the father of Haile Selassie – Ras Makonnen – was first cousin of Menelik II through the female line. 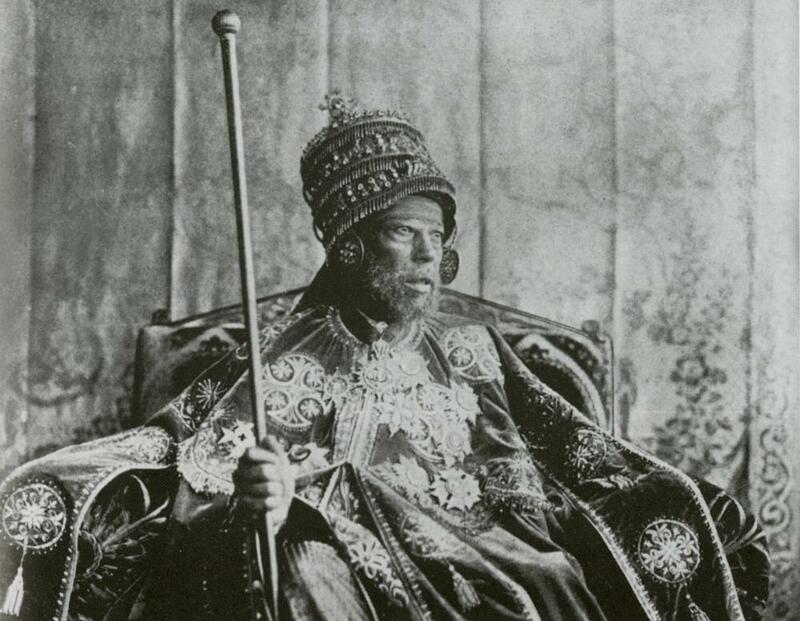 As emperor of Ethiopia, Menelik II opened his country to the West, seeking to modernize the country. Some call Menelik II “father of modern Ethiopia”. It is interesting that he even made friendships with Imperial Russia, from where he received counselors and volunteers. Particularly unusual is the statement that, after the victory over the Italians, who were trying to colonize Ethiopia, Menelik II allegedly held the captive Italians as slaves of a kind of. This created a paradox that at the peak of European colonialism in Africa, one dark-skinned ruler had white slaves.